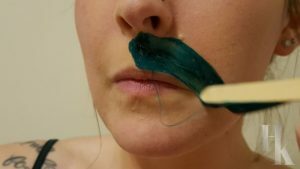 Many women chose to wax their upper lip due to embarrassing unwanted hairs. This might just be from peach fuzz or possibly a more discernible shadow that is annoying to look at every day. 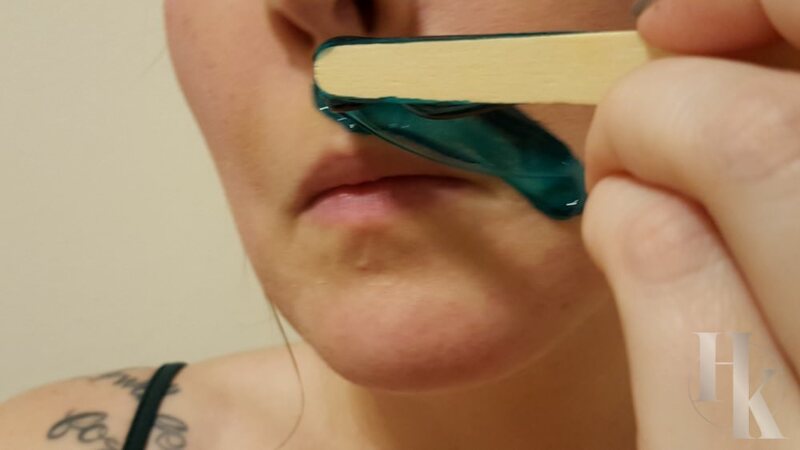 Lip waxing has become so popular that a lot of clients add it onto their eye brow waxing session. 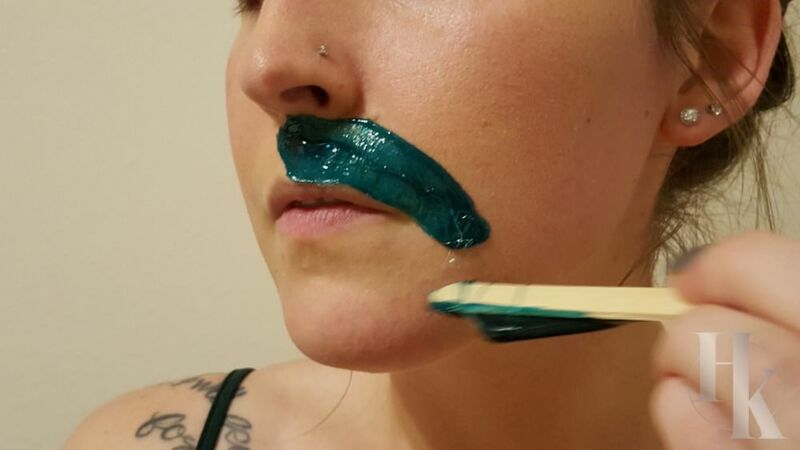 Visit our HK Wax Center – Austin Arbor location page now for facial waxing in North Austin. Since this area tends to be an oily spot, it is best to be cautious for what products you put on after a waxing appointment. Here at HK Wax Center – Austin Arbor, we recommend our Healing and Restoring Cream after any kind of facial waxing treatments. This therapeutic moisturizing treatment is great for sensitive skin and truly heals the skin from within. 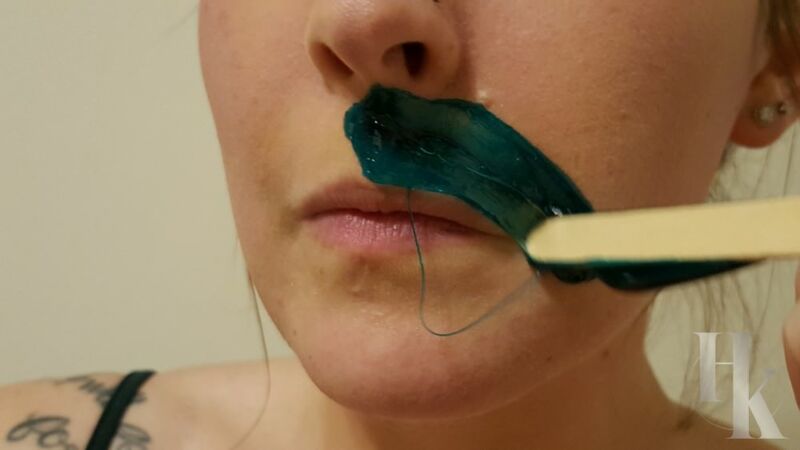 Touching your newly waxed area (especially if on your face) is never the best idea right after a session. The pours are now open so dirt can seep in and cause bumps and blemishes. We know the area looks beautiful but try to keep your hands off for the next 24 hours! After that, feel free to indulge in the wonderful experience of smooth skin. 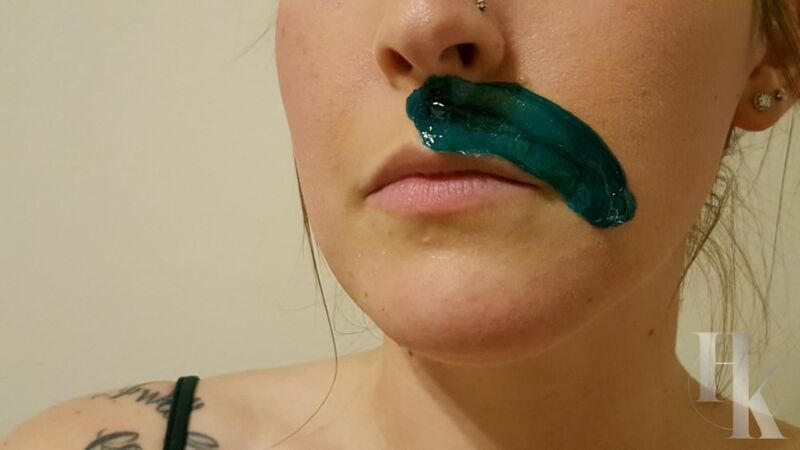 Shockingly, some people try to shave this area instead of wax. PLEASE DON’T! The hair will only return prickly and you will have to continue to shave everyday in order to avoid that feeling. A client only needs to get a lip wax once a month. Think about all the time and embarrassment you will save yourself! Not to mention avoiding the risk of possibly cutting yourself with a razor resulting in a scar. Take it from us, waxing is the way to go!